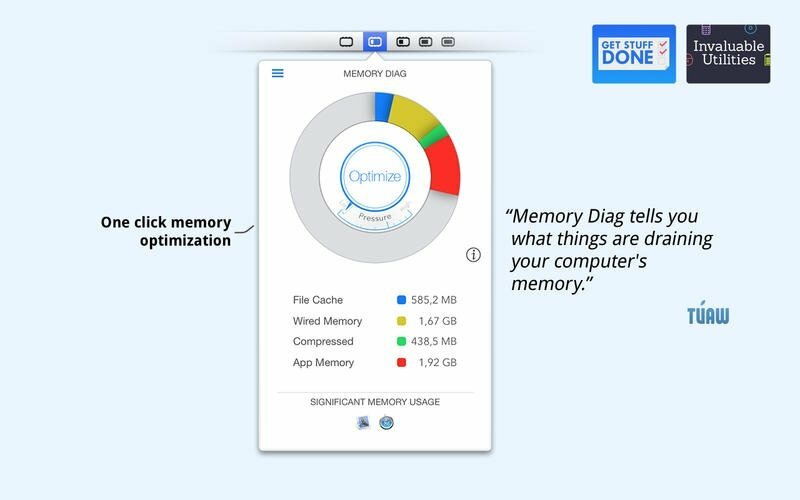 The optimal functioning of your Mac has a lot to do with keeping the system's memory totally clean, as well as monitoring how it works. 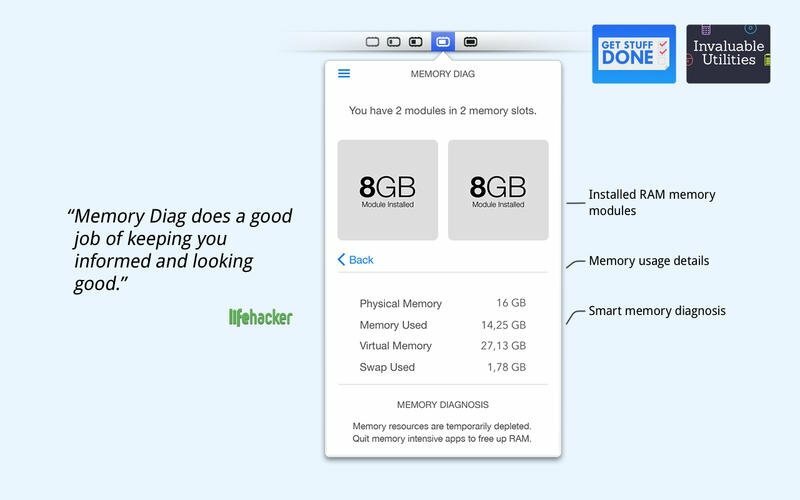 Memory Diag offers us detailed information and a diagnosis about the latter, offering cleaning functions with a single click from the menu bar. 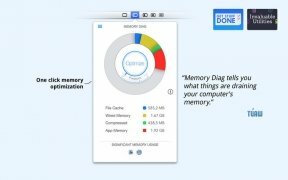 Manage your computer's memory in depth thanks to this tool. Thanks to its functions, you'll know at all times which applications are using the most memory on your computer, being able to access the settings and modify those parameters that are having a negative impact on the operating system. 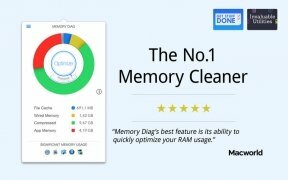 Quick memory cleaning and optimization. Show or hide the application in the dock. 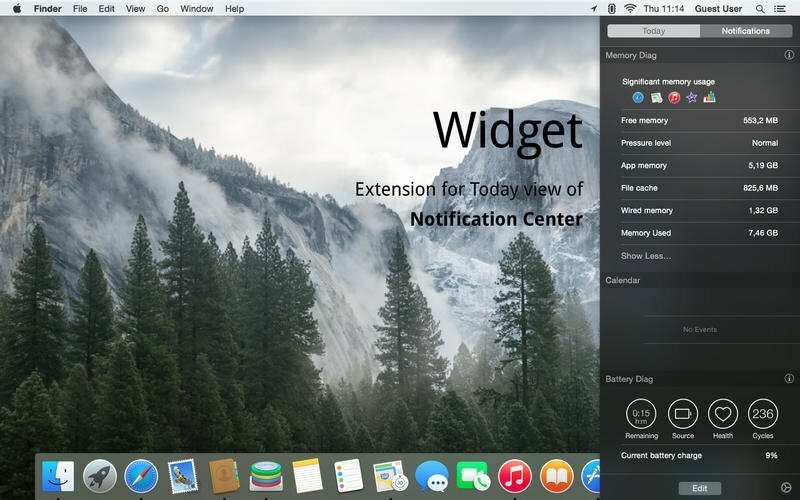 Dynamic menu bar with real-time data. 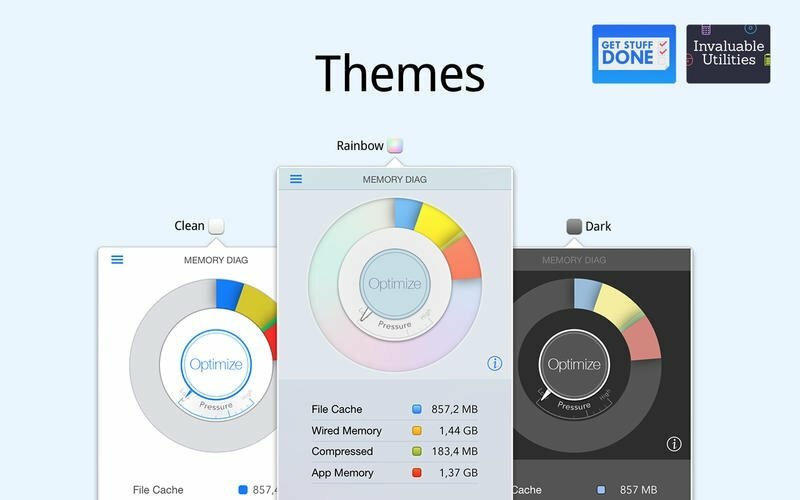 List of applications with a significant memory use. 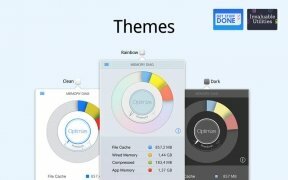 Without a doubt, an essential tool if you want your computer to work at full throttle.